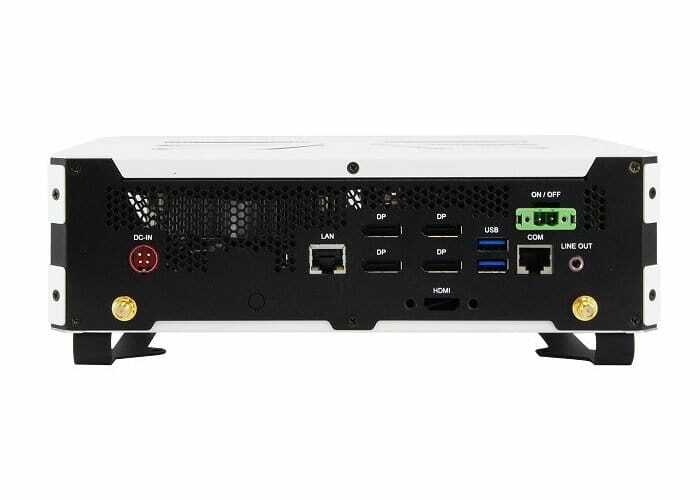 A new minicomputer designed specifically for digital signage has been unveiled this week by IBASE in the form of the SI-614 mini PC. 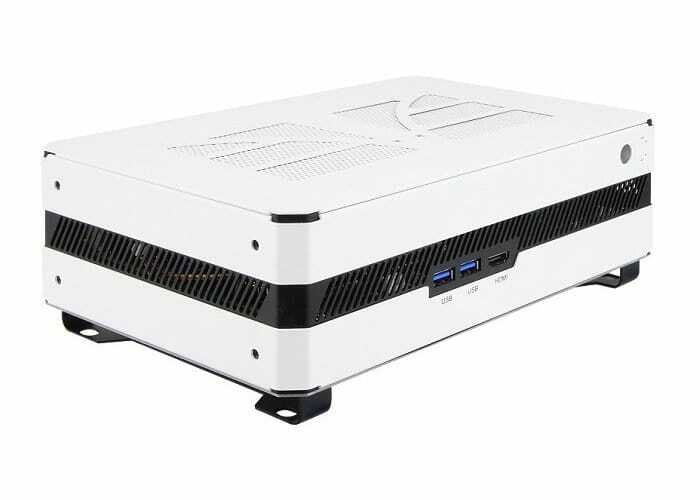 Powered by a 7th Gen Intel Core i5-7500 processor with a NVIDIA MXM NV1050 graphics card integrated with 4GB GDDR5 128bit memory, 16GB DDR4 memory and a 128GB 2.5-inch SSD storage device. Then Compaq Computer has been specifically designed for digital signage applications within hospitality, retail and education sectors and measures 256mm(W) x 160mm (D) x 69mm(H) in size. Archer Chien, Senior Manager of Solution Product Planning Dept. at IBASE explains more.